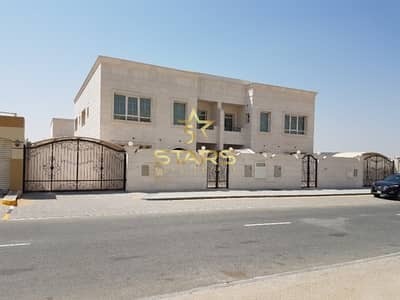 Affordable Villa for Sale in Hoshi Sharjah!!! 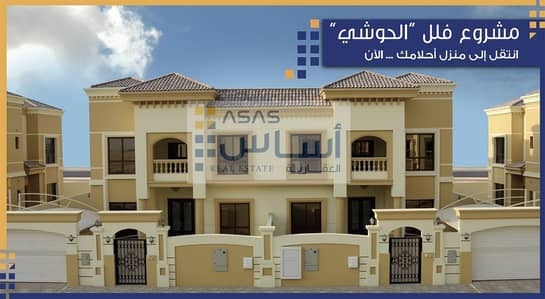 Brand new villa for sale in Sharjah, Al Hoshi open to all nationalities! 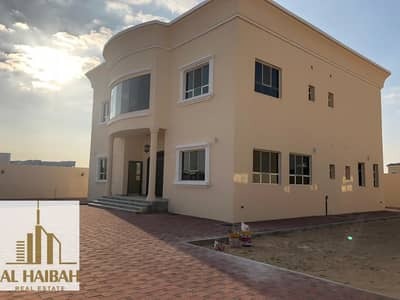 Villa For Sale in ALHOOSHI-2 Brand NEW! 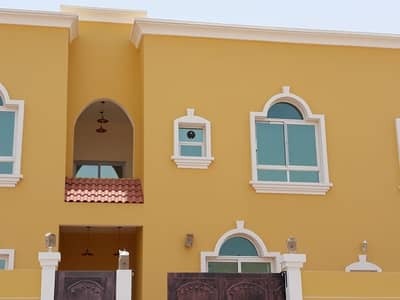 Offer Price Villa For Sale in ALHOOSHI-2 Brand NEW! 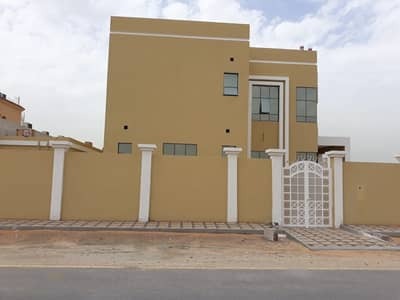 5 Bed Villa in Al Hoshi w. Super Deluxe Finishing. . 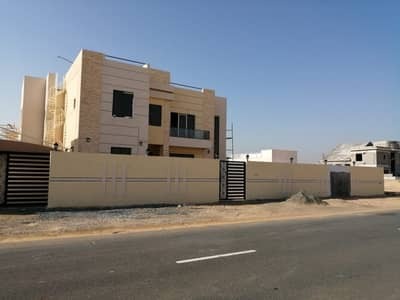 Stunning 2 Villa in one Plot in Hoshi Sharjah. . 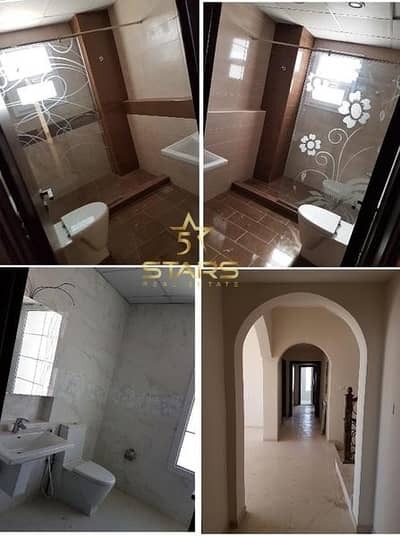 Stunning 2 Villa in one Plot for Sale in Hoshi. .
4 Bedroom Villa in Al Hoshi w. All facilities. . Looking to rent a villa in Hoshi instead? Sharjah, often considered as a suburb of Dubai, at first glance seems a little modest compared to the grandeur of its neighbours. However, by no means is it somewhat less of an attraction as it has its own set of luring enchantments that have no other equal. Firstly, it is larger than Dubai and secondly, it’s home to enthralling beaches, massive mountains, deep sea waters, and hot deserts all at one place. It has its own share of skyscrapers but what serves as a flagship trait for this part of the region is its culture. 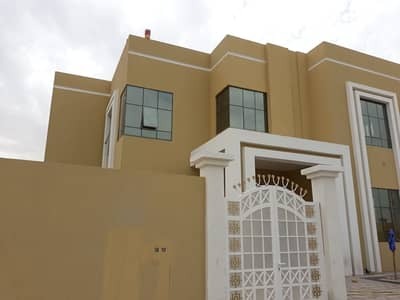 A vibrant and affluent district of Sharjah, Hoshi has a line of luxurious and world-class villas that have a special place among the properties in Sharjah. The properties in Hoshi perfectly incorporate elegance with comfort and are very well-constructed. 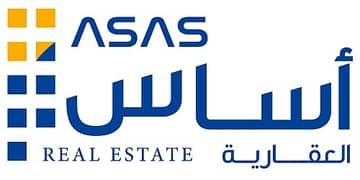 ASAS Real Estate has various projects in Sharjah especially in Hoshi, offering leasehold houses. The villas for sale in Hoshi are 2-floored residential units with master bedrooms located on the first floor. The master bedrooms open into very spacious balconies that provide an awesome view of the community. 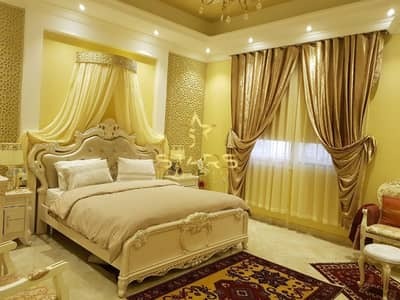 A dining room, spacious hall and Majlis, separate maid’s room and laundry room are a part of the property. 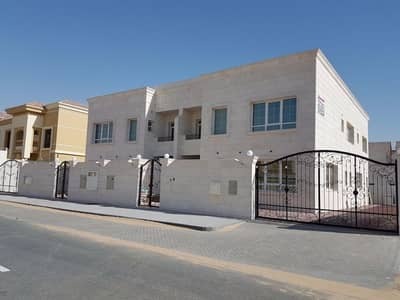 These townhouses and villas are completely air-conditioned and there is a very wide parking space available inside the house. The kitchens and bathrooms are very well designed and very comfortable. You can buy 3-bedroom villas, 4-bedroom villas and 5-bedroom villas in Hoshi. 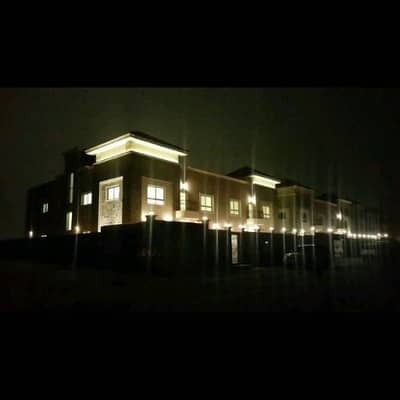 The villas in Hoshi fall in the high-end bracket when it comes to price. However, they provide excellent value for your hard-earned money. 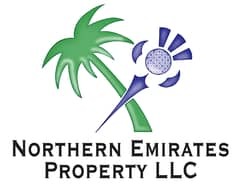 The buying range for these villas starts at AED 2,300,000 and ends at AED 4,700,000. 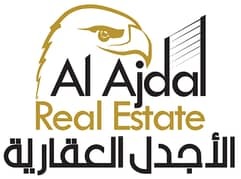 You can buy 3-bedroom villas by paying anywhere between AED 4,000,000 to AED 4,200,000. 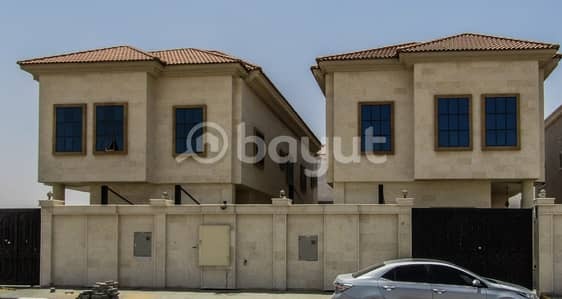 The 4-bedroom villas are available in the price range of AED 2,300,000 and AED 4,700,000. 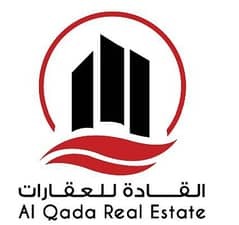 Similarly, you can go for 5-bedroom villas by paying anywhere between AED 3,300,000 to AED 3,500,000. Green parks, malls, swimming pools, gyms, fitness centres, medical centres, educational centres, nurseries, retail stores, multinational brand outlets, gardens, grocery stores, business sites, and several other recreational areas make Hoshi a comfortable place to settle in. There are world-class hotels, restaurants, and cafés scattered around the community. Top-notch educational institutions are readily available in the vicinity that are best for children of all ages. Hoshi is close to the business and commercial hubs of the city. Schools such as the Alrushed American School, Sharjah Ambassador School, and Delta School to name a few are enough to match the education needs of the young residents. The community is very close to University City and is perfectly connected to other areas as well. There is still room for development in the real estate sector which provides a great investment opportunity. 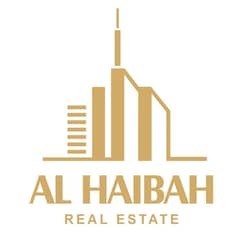 By getting yourself a property here you can enjoy a luxurious lifestyle in addition to having the perks of one of the most vibrant communities of Sharjah. 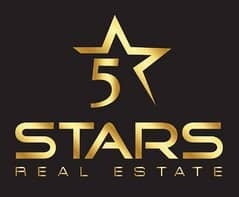 I am looking for Villas for sale in Hoshi, Sharjah, UAE. Please let me know about any suitable properties you have. Thank you.